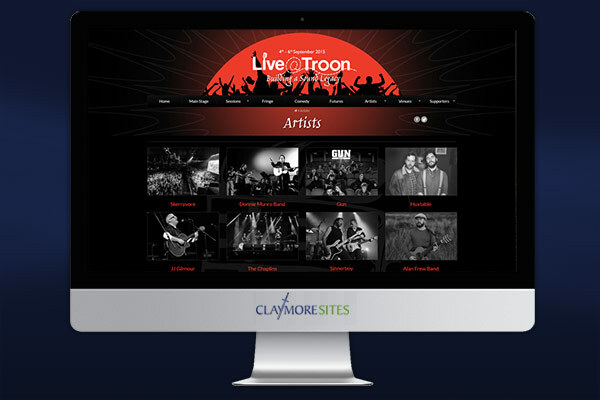 All our web sites, large and small, are powered by Claymore, our innovative and dynamic Content Management Solution. The Enterprise ready solution is highlighted at its best when bringing together and displaying information from large numbers of content partners - and it performs every time! 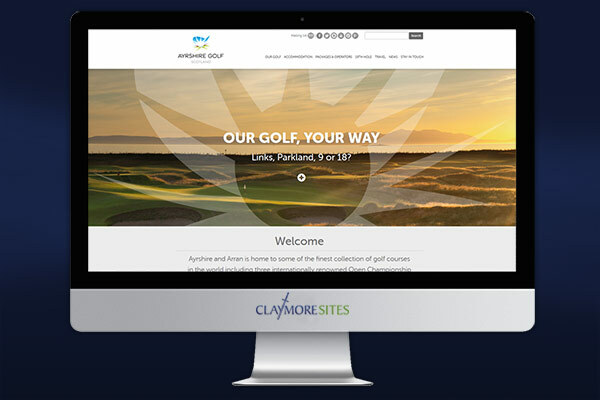 Claymore allows us to create fully responsive and easy to manage websites for destination marketing groups and organisations with functions not available or easily affordable elsewhere. Partner and member information can be easily exchanged between businesses and published online making the build of a large scale tourism destination or group site much less complex and time consuming. Members can log in and up date their own information with site administrators retaining control over publication of all content. The unique and easy to use functions make the two way sharing of destination information between accommodation providers, attractions, venues, golf courses and bars and restaurants more efficient and allows the build of large content sites much easier to manage. 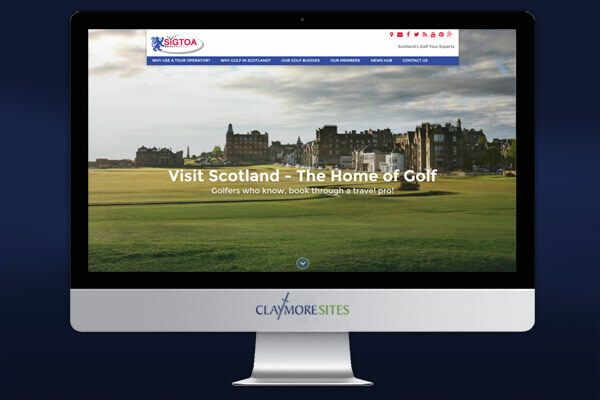 Recent examples include Ayrshire Golf Scotland and tour operator Executive Golf and Leisure and in development are the sites for Scottish Incoming Golf Tour Operators' Association. 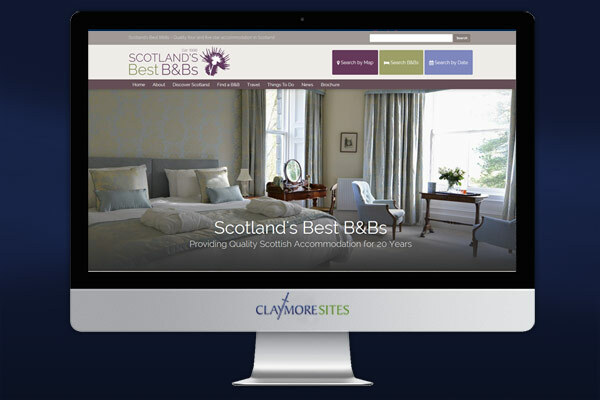 Over the years Claymore's Content (and Destination) Management Solution has powered a wide variety of tourism, group and hospitality sites and you can view some of these through the links below. 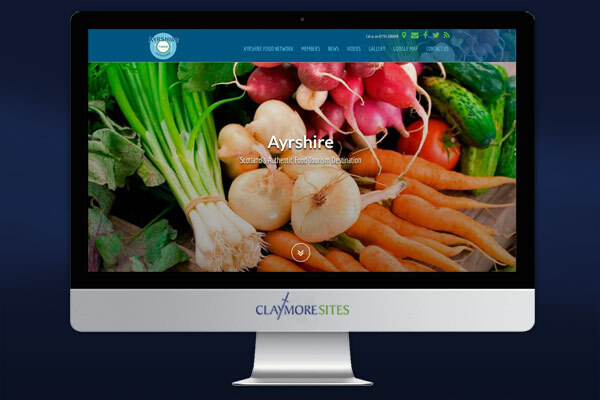 Ayrshire Food Group Growing Online! To receive our latest offers please sign up to our newsletter. Early season bookings can give you the start you need. 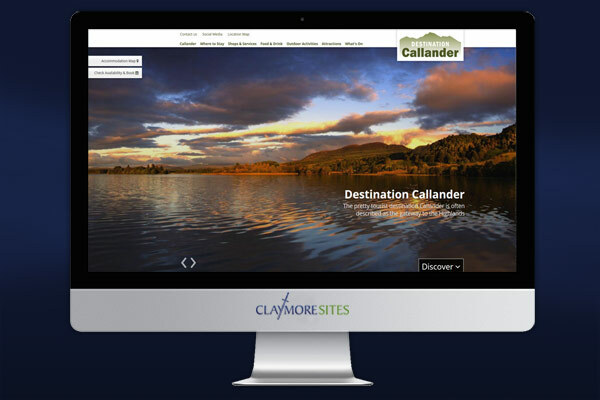 First Claymore Sites of 2017 Go Live! 2017 and Tourism Still Matters! Contact us to discuss the website package to suit your business requirements. © Claymore Projects Scotland Ltd 2019. All rights reserved. Company No. 441513.